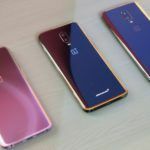 The capable Nokia 7.1, and the beautiful Oppo R17 Pro and perhaps even the Oppo R17 smartphones will go on sale today. Here are the details. Indian smartphones buyers will have the opportunity to buy three interesting and capable Android smartphones. The Oppo R17 Pro, Oppo R17, and Nokia 7.1 will go on their first ever sale today, December 7. While the Oppo handsets will sell on Amazon India, the mid-range Nokia Android One smartphone will be available for direct purchase on Nokia India Online Store. Oppo caused a lot of excitement last month by first hinting and later confirming the arrival of its premium R series of smartphones. 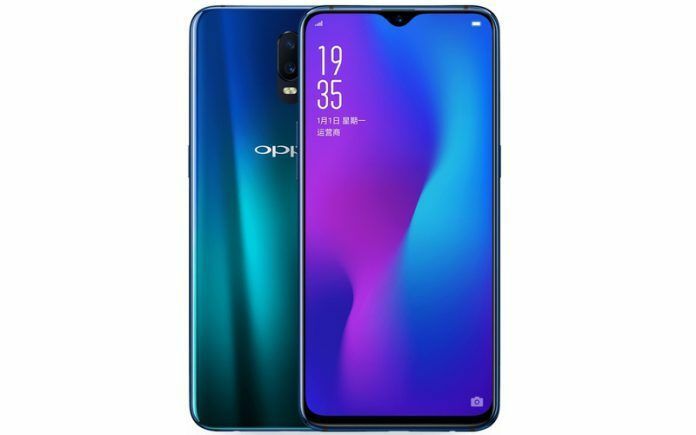 The Chinese smartphone company launched the beautiful-looking Oppo R17 and the Oppo R17 Pro, yesterday. Oppo revealed via its Twitter handle that the handset will go on sale on today, December 7. Meanwhile, HMD Global too, launched its attractively priced Nokia 7.1 smartphone in India. The mid-range smartphone has a great display, a premium design, and all the mainstream specifications. Nokia has had a lot of success in India with the Nokia 6.1, Nokia 6.1 Plus, Nokia 8 ‘Sirocco’ and so on. 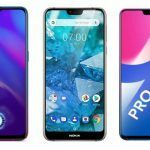 The Nokia 7.1, among the other Nokia handsets, sits perfectly well in the mid-range category that attracts budget-conscious Indian smartphone buyers. All the three smartphones will be up for grabs. Interestingly, they fall in different price brackets. Hence buyers interested in upgrading their device have a wide choice. 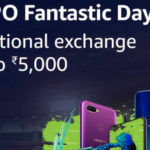 Let’s look at the important aspects like launch price, offers, specifications and features of the Oppo smartphones, and Nokia 7.1 before they go on their first ever sale in a few short hours. We had exclusively reported the expected pricing of the R17 Pro ahead of the launch. Moreover, we had also reported that Oppo would be bringing the R17 and the R17 Pro to the Indian market. Both the reports turned out to be accurate. Oppo has confirmed the capable devices which sport an in-display fingerprint scanner, will go on sale starting today via Amazon India. 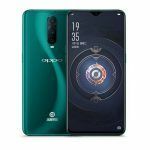 The devices will also be available on Oppo’s official Indian online store, as well as several offline stores including Reliance Digital, Croma, Vijay Sales, Airtel, and Bajaj Electronics stores. The OPPO R17 Pro will be available in Emerald Green and Radiant Mist color option. The Oppo smartphone ships in a single storage configuration of 8GB RAM and 128GB internal storage. The Oppo R17 Pro retails for INR 45,990. Meanwhile, the Oppo R17 with very similar specifications, retails for INR 34,990. Strangely, there’s no confirmation about the Oppo R17 sale on Amazon India, yet. However, the R17 Pro will start selling on the e-commerce platform starting today. 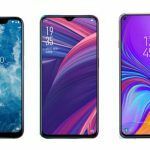 The Oppo R17 Pro will sell at its full retail price. But HDFC Credit and Debit card holders can get 10 percent off on purchasing the handset. Jio is offering up to 3.2TB of 4G data and benefits up to INR 4,900 on the purchase of the device. There are quite a few attractive offers like one-time screen replacement, No Cost EMI options, and extra INR 2,000 as exchange bonus. 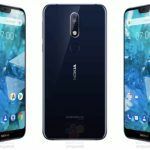 The Nokia 7.1 Android One smartphone comes in a single memory configuration with 4GB RAM and 64GB internal storage. The Nokia handset will be available in two color options: Gloss Midnight Blue and Gloss Steel. The device will retail for INR 19,999 on Nokia India Online Store. There are no immediate cash discounts for the online sales. 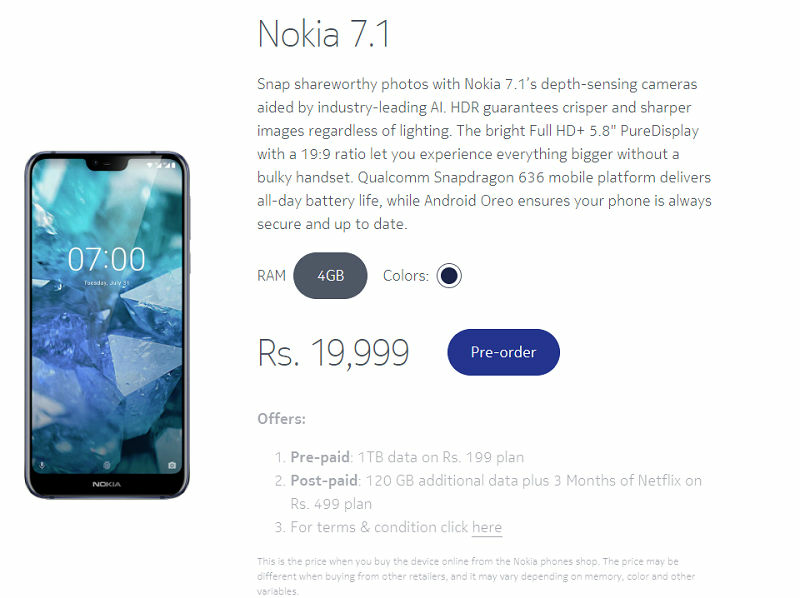 But buyers are eligible to quite a few attractive launch offers on the Nokia 7.1 during its inaugural sale. Buyers using HDFC Credit and Debit cards, apart from EMI transactions, can get 10 percent cashback via eligible offline stores. Nokia has partnered with Airtel to offer prepaid subscribers 1TB of 4G data on eligible plans starting from Rs. 199. Postpaid Airtel subscribers on the other hand will get additional 120GB of data along with a three-month Netflix subscription and a 1-year Amazon Prime subscription, on postpaid plans worth Rs. 499 or higher.